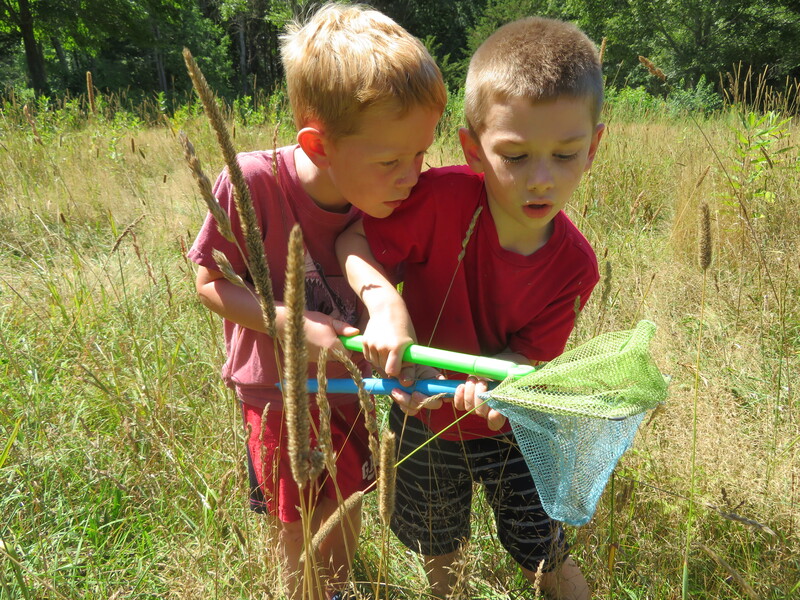 2019 Nature Adventures Camp Online Registration is Now Open. Please review Registration Policies & Procedures before registering. The 2019 Nature Adventures Camp will run from June 24 to August 29, for nine one-week sessions and a Week 10 end-of-summer Camp Sampler (for returning 2019 campers only). Camp rates are divided into member and nonmember pricing. Typically, nonmember rates are $70 higher than member rates, the cost of a membership to the South Shore Natural Science Center. South Shore YMCA members are automatically members of the South Shore Natural Science Center. *Rates are pro-rated for Week 2, July 1-3. Science Center family membership, $70 (Join before February 15 and receive 2018 pricing – $65). Please see our membership page for more details. In order to register online at the member rate, SSNSC/SSYMCA Memberships must be active prior to registration. Help a child attend camp! Each year we offer a limited amount of ‘camperships’ to families who could not otherwise attend camp. We can only do this through your generosity. The South Shore YMCA strives to serve the entire community. Financial Assistance is available to those who cannot afford fees. Assistance is awarded based on the need demonstrated by household income and/or extenuating circumstances and the funds available. Monies used to fund Financial Assistance are made possible through charitable donations to our Annual Support Campaign. Contact Kim Crespi at 781-659-2559, or click HERE for an application. Please note: Financial assistance must be finalized prior to registering for camp. The approval process may take up to 2 weeks. Camp registration is on a first-come, first-served basis.